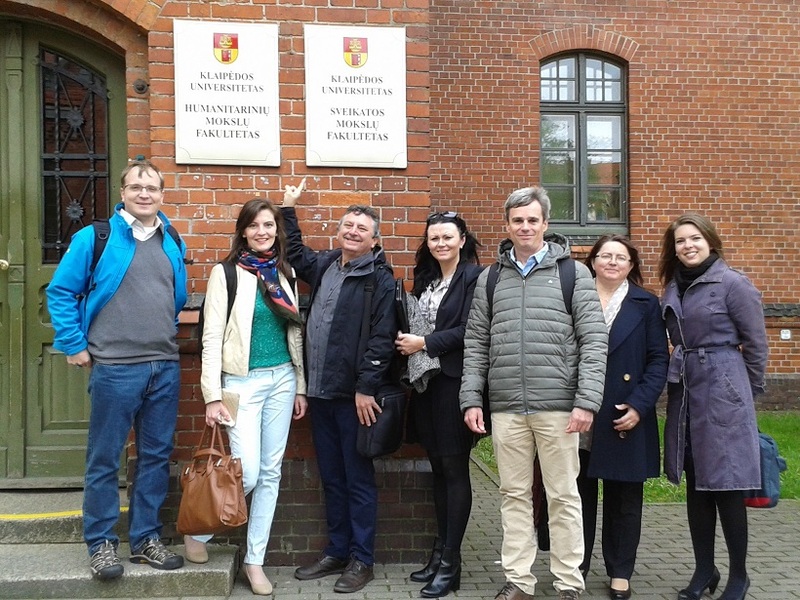 The second consortium meeting took place in Klaipeda, Lithuania, on 12-13 May 2015 to discuss the results of the project’s first activity: needs analysis and to plan future actions. In the next phase we are dealing with the design and development of the learning materials. Thanks to our Polish and German partners we have a solid methodological and didactic ground to build reliable learning resources. We are also proud to announce that we have obtained official permission to use the ICNP® terminology by the International Council of Nursing to help ensure that the learning materials are more valid, relevant and practical. We have made good progress and we are now moving on to the next aims and objectives. We will keep you informed so come back soon!